Now in its 33rd year, the Grand Prix Stakes isn’t the richest event on the Korean racing calendar, but it is definitely the most prestigious. Modelled after Japan’s Arima Kinen, racing fans get to vote on which horses they want to invite to run in the race which will be held at Seoul Racecourse on Sunday December 14. This year 25 horses have been entered on the ballot. A maximum of 16 will get in and punters have until November 23rd to vote. 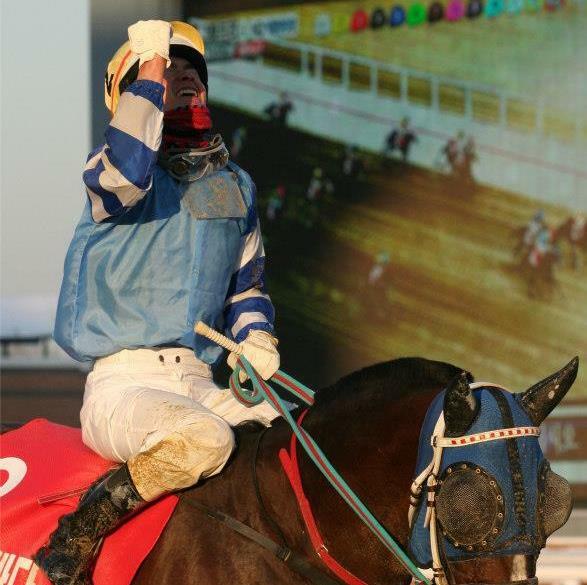 Last year’s winner Indie Band is on the long-term injured list but 2012 winner Gamdonguibada, fresh from her victory in Sunday’s Gyeongnam Governor’s Cup is there as is Gyeongbudaero, who claimed the President’s Cup at Seoul earlier this month. The race will be run over 2300 metres. The normal sub-zero temperatures and occasional snow only add to the occasion. We will have plenty more build-up as the big day gets nearer. Beolmaui Kkum’s year. I hope doesn’t start very short. Pitty there is no pre-post betting here.